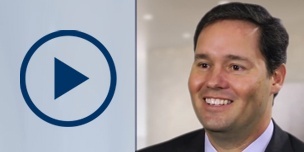 What if you could more accurately evaluate a patient's future vision? Right now. In your practice. 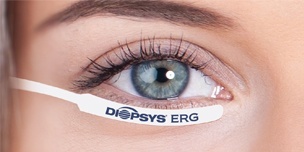 Watch Dr. Farrell "Toby" Tyson discuss a personal case in which the Diopsys® NOVA™ ERG and VEP Vision Testing System helped him make a diagnosis earlier than he would have without it. 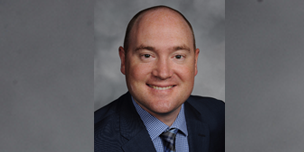 In this Optometric Management article, Nathan Lighthizer, OD, FAAO discusses weighing the benefits of adding visual electrophysiology testing to your practice. 1 Banitt et al. Progressive Loss of Retinal Ganglion Cell Function Precedes Structural Loss by Several Years in Glaucoma Suspects. IOVS, March 2013, Vol. 54, No. 3. 2 Oner et al. Pattern electroretinographic results after photodynamic therapy alone and photodynamic therapy in combination with intravitreal bevacizumab for choroidal neovascularization in age-related macular degeneration. Doc Ophthalmol. 2009 Aug;119(1):37-42. 3 Pescosolido et al. Role of Electrophysiology in the Early Diagnosis and Follow-Up of Diabetic Retinopathy. J Diabetes Res 2015 5;2015:319692.